3092 Rt. 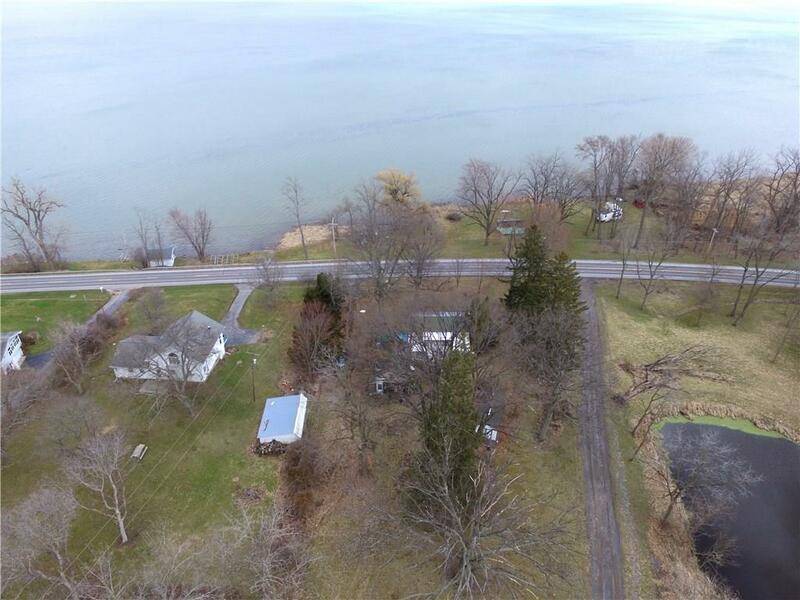 89, Seneca Falls, NY.| MLS# R1108906 | Coldwell Banker Finger Lakes | 315-789-6768 | Geneva NY Homes for Sale, FINGER LAKES PROPERTIES, Seneca Lake, Cayuga Lake, All of the Finger Lakes. A large home with historical significance in need of restoration sits on 1.1 acres. Across the road you will find a large parcel of land with 130' of level lake frontage. Home is in need of major restoration or tear it down and you could build your dream home with fantastic lake views. The water front is level and a wonderful place to enjoy Cayuga Lake. Located on the Finger Lakes wine trail and just a short drive to Del Lago Casino. Directions To Property: Nys Route 89 South, Approximately 5 Miles South Of The State Park. Home Sits On The West Side Of Rt. 89 And Is Approximately 3/4 South Of Noble Rd. Nearest Cross Street: Noble Rd.